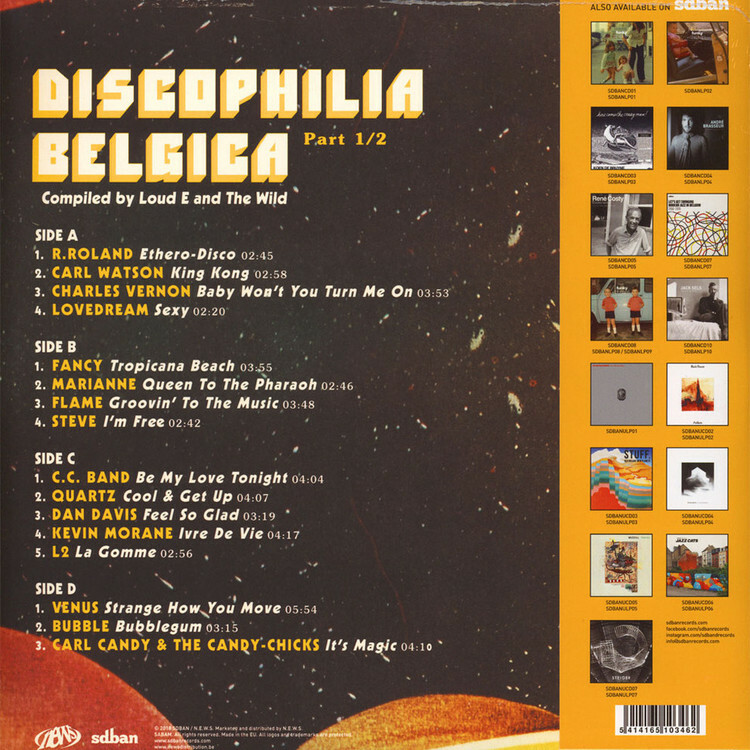 Compiled by cratediggers Loud E & The Wild, Discophilia Beligica' is a collection of next-door-disco and local spacemusic from Belgium 1975-1987The tracks on this delightfully obscure collection are from ordinary folk. Most have day jobs. 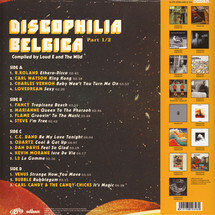 Yet as musicians, they go as far out as possible in to the disco universe and back again.